ENGLEWOOD CLIFFS, NJ (April 4th, 2018) – How many times have you seen one of those hair commercials that flaunts blindingly shiny locks, beautifully defined curls or sky-high volume, only to shake your head and say: there is no way my hair could ever look like that! Well, you’re not alone – Suave spoke to millennial women and found that 74% don’t believe they can get the hair shown in advertising*. And you know what, they’re actually right! Hair care brands often use exaggerated claims, impossible results and ridiculous expectations in their ads and we can admit, Suave has had its own share of fancy hair flips in the past. But because Suave doesn’t need to rely on advertising tricks, the brand decided to have some fun and show women everywhere how crazy those practices look when you take a peek behind the scenes. 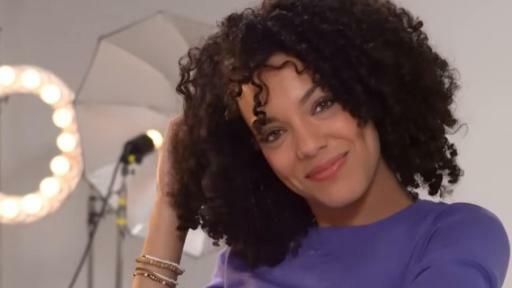 From greenscreen actors using fishing poles to simulate shine to foot-long extensions that give you “effortless” waves…you’ll never believe the lengths some brands go to for “goal-worthy” hair. 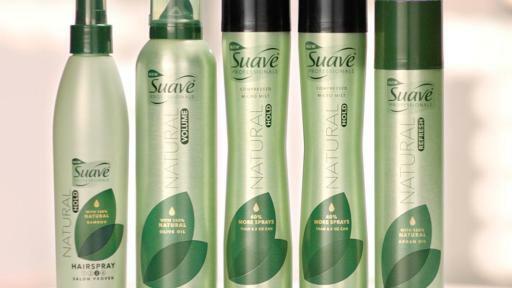 Suave has always been confident in allowing the quality of their products to speak for themselves so now, for the first time ever, the models featured in the brand’s new campaign styled their own hair from start to finish using only Suave Professionals products. That’s right, no commonly used tricks. Just women doing their own hair and loving it. The campaign comes on the heels of the brand’s “evaus” social experiment and further proves the Suave brand’s dedication to showcasing that it’s what’s in the bottle, not the packaging or the exaggerated advertising, that counts. The idea that hair care brands should be showing real results may not seem groundbreaking at first, but when surveyed, only 2 in 10 millennial women were aware of some of the most commonly used tricks in hair care advertising*. 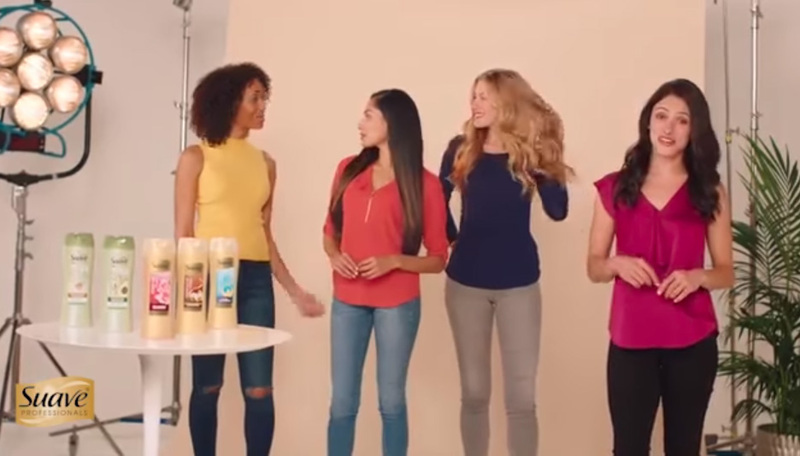 Suave wants women to choose the products that work best for them and believes the great hair you see should be the hair you can achieve in real life. Simple as that. 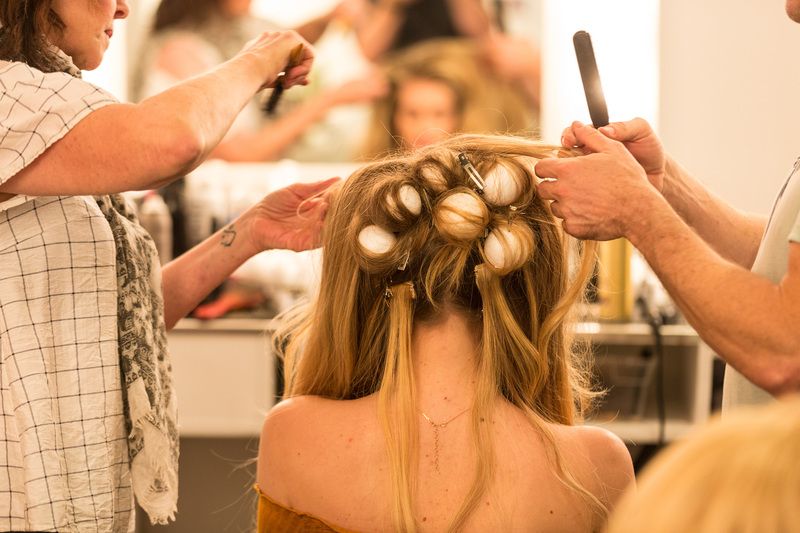 “Throughout my career, I’ve seen many of these tricks up close, whether it’s on a movie set or a cover shoot” said Ursula Stephens, Suave Professionals Celebrity Hair Stylist. “I’ve used Suave to create more styles than I can remember on so many different clients and I know that the products will always deliver quality results." 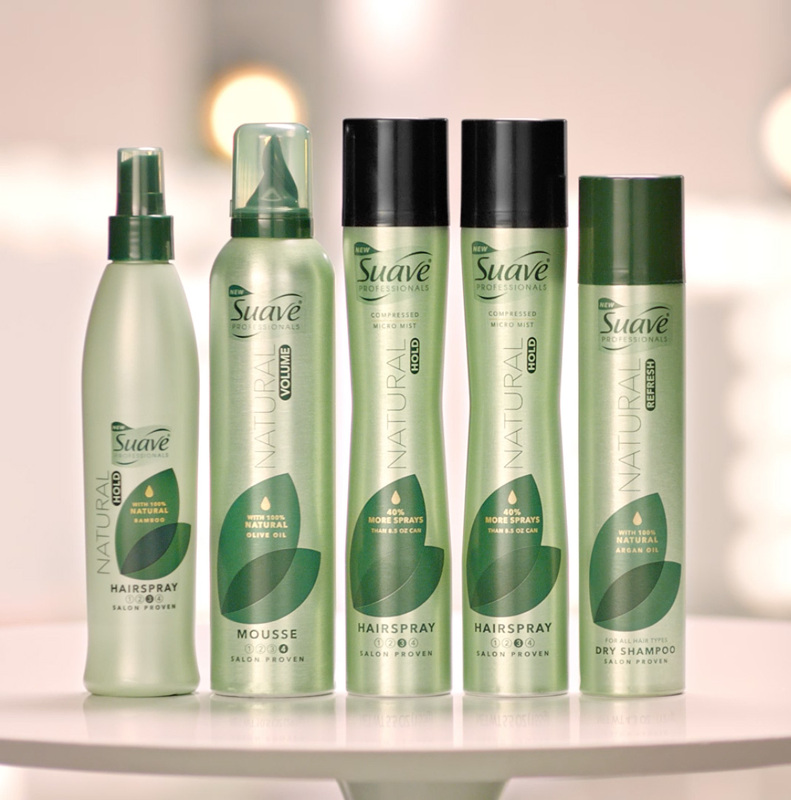 With the January launch of the five-piece Suave Professionals Styling Collection, the brand continues to stand by its commitment to offer salon-quality products that you can use every day. Visit suave.com to find out more about our products and see what others have to say about them. Connect with us and share #SuaveBeliever stories on Facebook, Twitter, Instagram, and more.